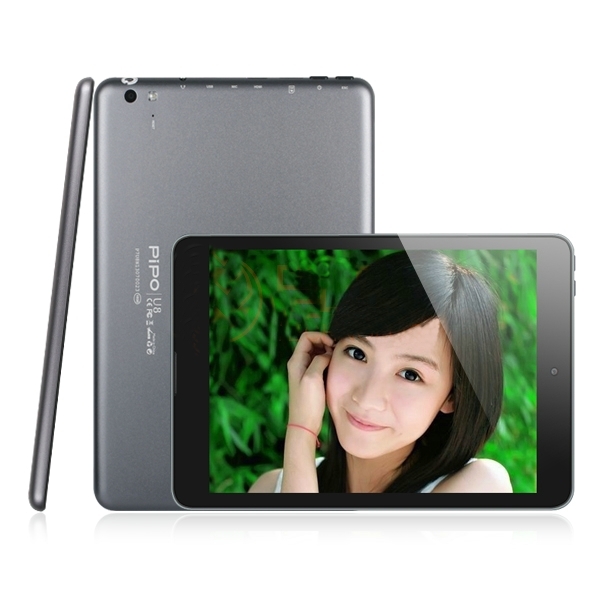 The Ainol brand is quite well known especially for their lower-end Android tablet products. 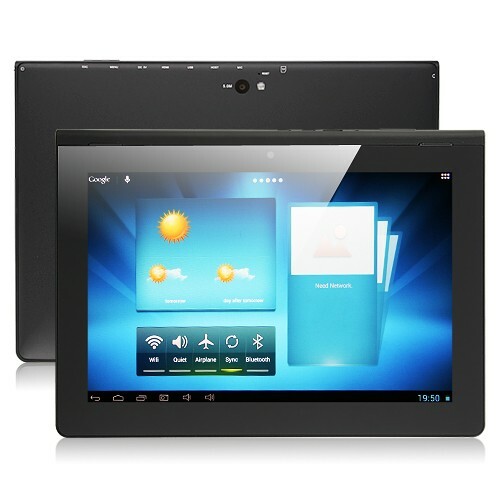 The Ainol Novo 7 Crystal II Android tablet is a sub-$100 tablet that provides quite a bit of bang for the buck. Not everyone requires a big screen, state-of-the-art tablet with all the latest hardware features. For some, all they need is a small and portable device that is primarily used for web browsing, e-mail, reading and posting the latest Facebook posts or Twitter tweet, and maybe a little Plants vs Zombies. 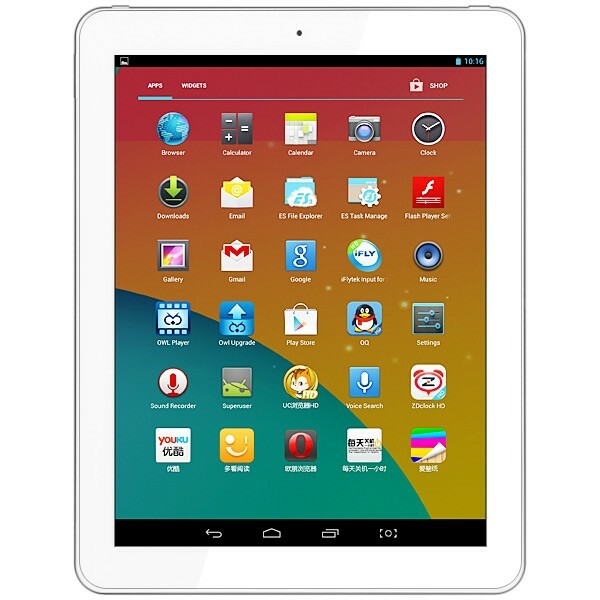 There are also those who do not want to bring their high-end tablet along with them when going for a business trip or vacation for fear of losing their precious tablet. What they need instead is a cheap tablet for checking email and social media while traveling. At the same time, if the tablet gets misplaced or stolen, the financial loss is minimal (data is all saved to the cloud). 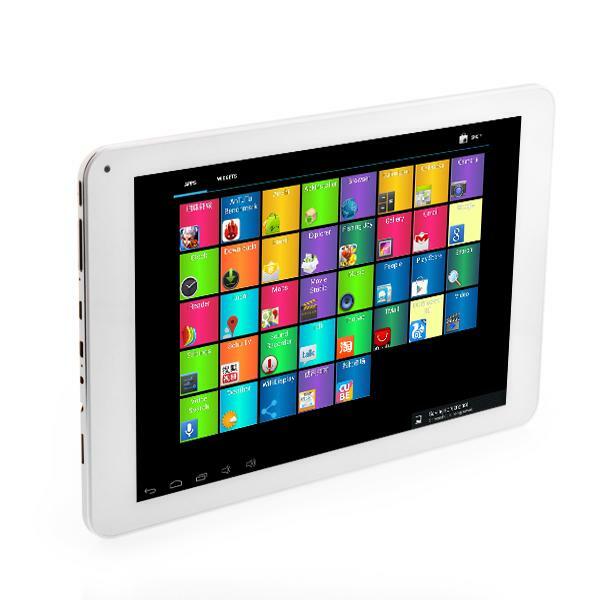 Last but not least, a budget tablet like the Ainol Novo 7 Crystal II is also ideal as your child’s first Android tablet. Install a child friendly user interface that only allows your child to access certain apps and to block purchasing and downloading of apps, and you have a great kid tablet. Since it is cheap, it won’t burn such a big hole in your wallet should it get damaged. 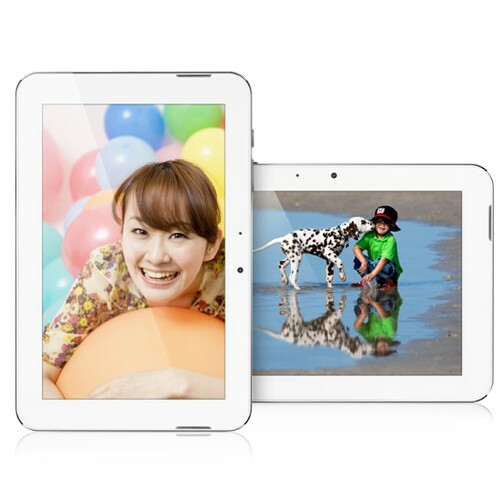 If you fit into any of the 3 categories above, the Crystal II can be an ideal Android tablet for you. However, the budget price also means that the tablet cannot meet some of the “minimum” specs that I have listed in my “How to select a tablet” guide on the main page. For example, the screen resolution is only 1024 x 600 although I recommended at least a 1280 x 800 screen. Since the Crystal II only has a 7″ screen, this compromise is acceptable. The quad-core ATM7029 can be a little misleading. The ATM7029 has four ARM Cortex-A5 CPUs compared to the Cortex-A9 on the RK3188. The Cortex-A5 is designed to be a low cost chip with low power requirements. This makes the ATM7029 better than the RK3188 at prolonging battery life but at the expense of processing power. In certain cases, the ATM7029 can even lose out to the dual-core RK3066. However for simple tasks, the ATM7029 is ideal for providing processing power while saving on battery. If you can stretch your budget a bit more, you may also want to consider the Ainol Novo 7 Flame. 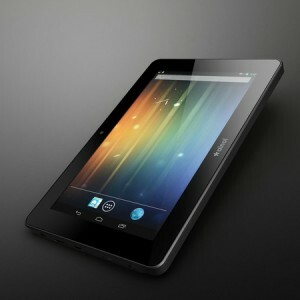 For a full review of the Ainol Novo 7 Crystal II, please go to our companion site, Androydz.com. 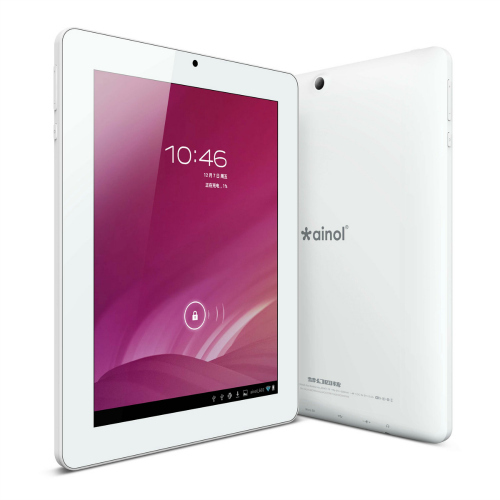 How does the Ainol Novo 7 Crystal II compare with other tablets? AliExpress has numerous retailers that are offering the Ainol Novo7 Crystal II at a great price and some even have free international shipping thrown in. Multiple choices available including additional accessories like keyboard case or leather case can be added with your purchase.